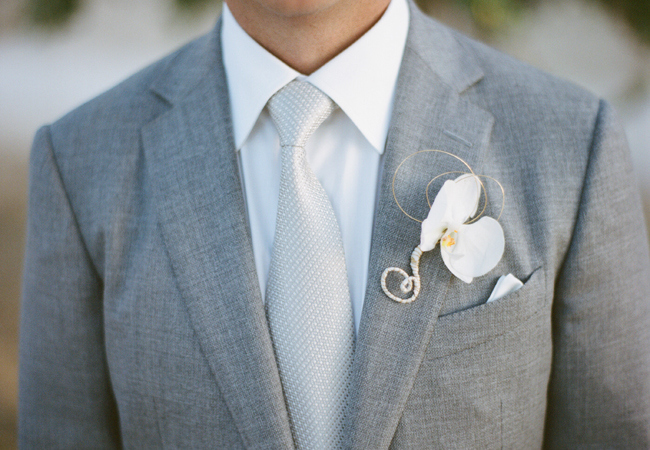 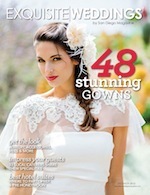 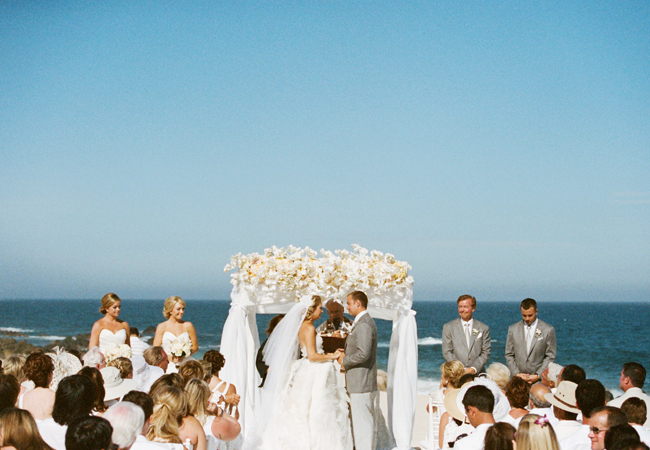 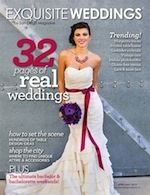 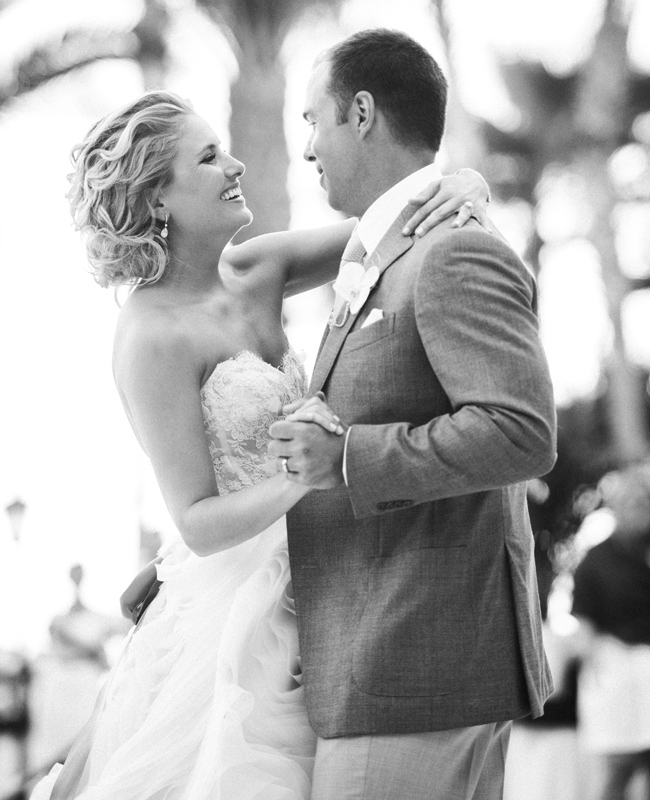 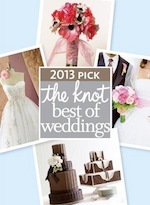 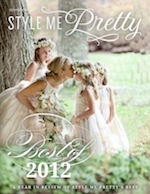 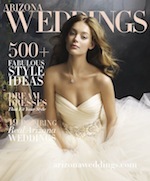 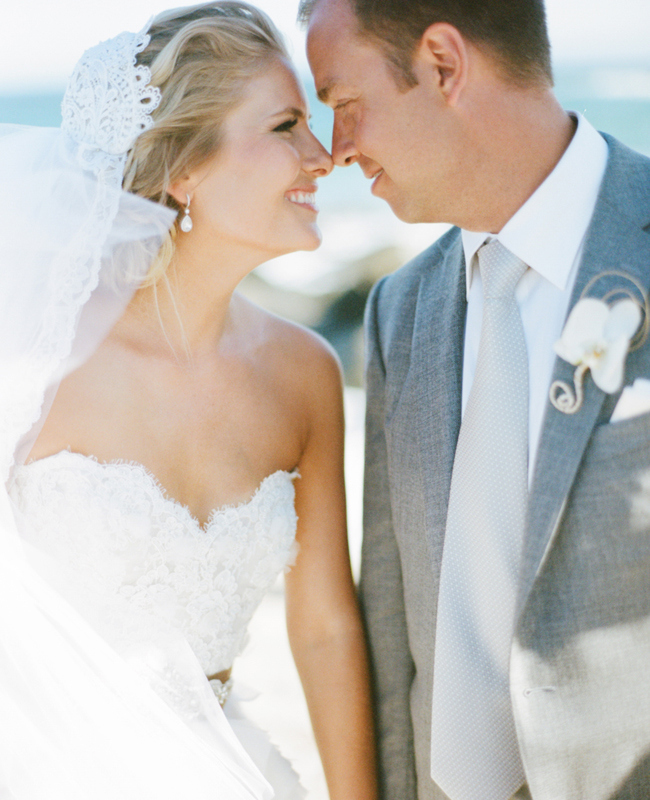 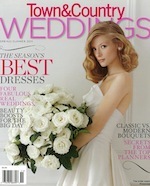 destination wedding | Couture Makeup Blog - Makeup Artist Serving San Diego and Orange County. 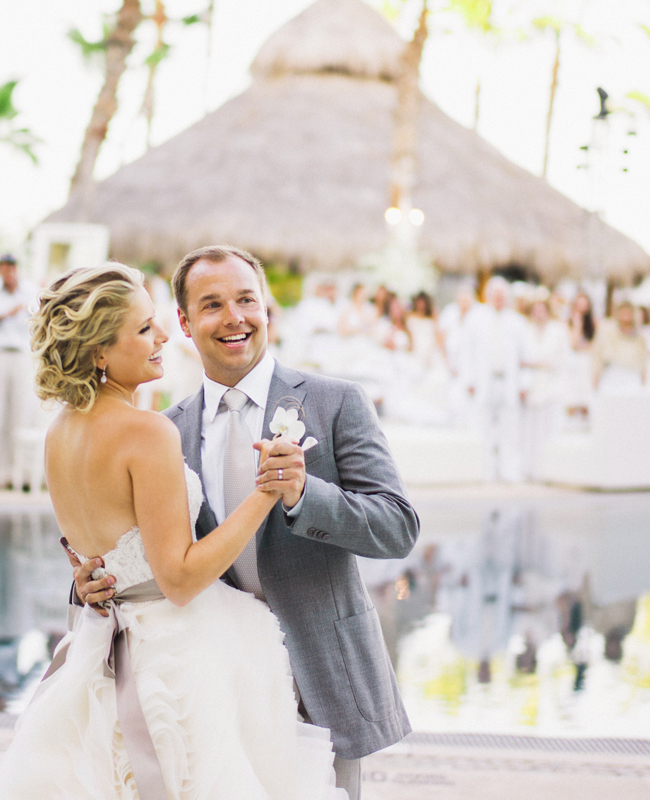 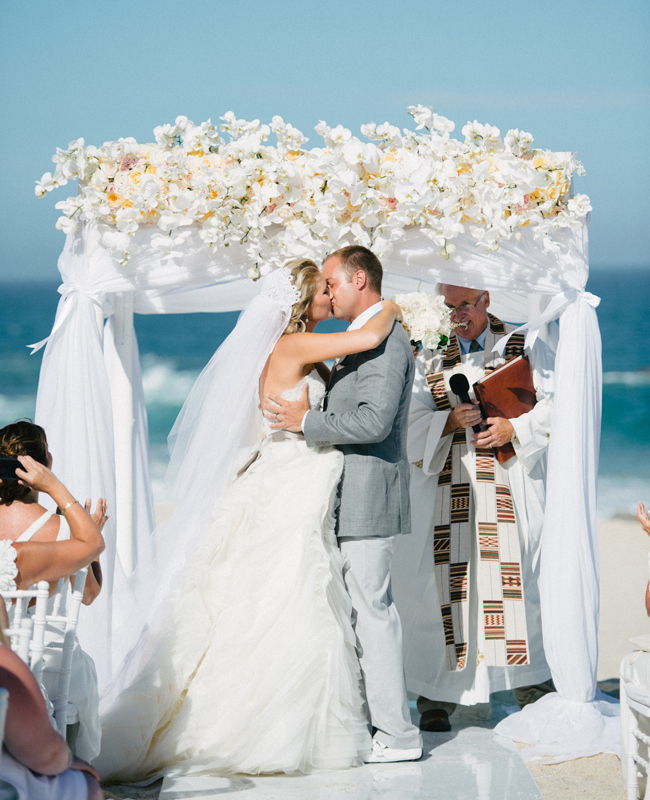 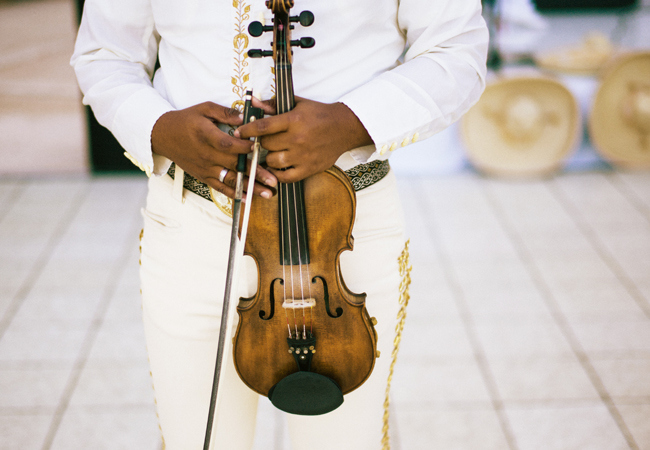 Ashley and Matt hosted about 200 guests at their destination wedding held in Cabo at the Hilton Los Cabos Beach & Golf Resort. 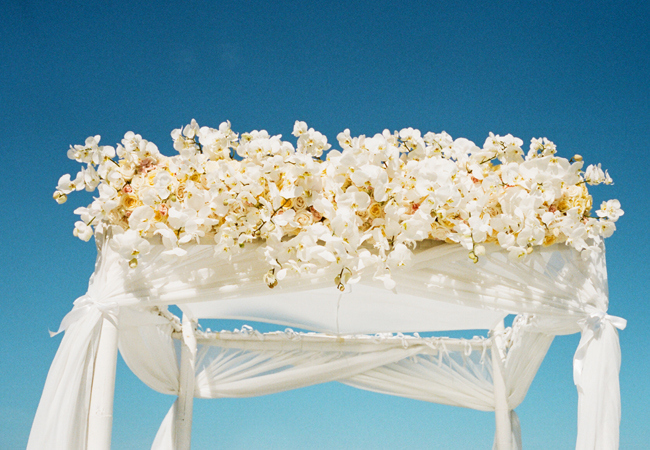 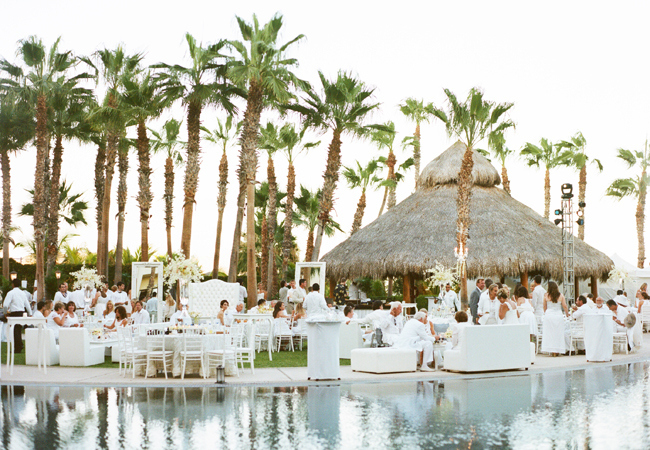 It provided the most pristine spot for the breathtaking nuptials. 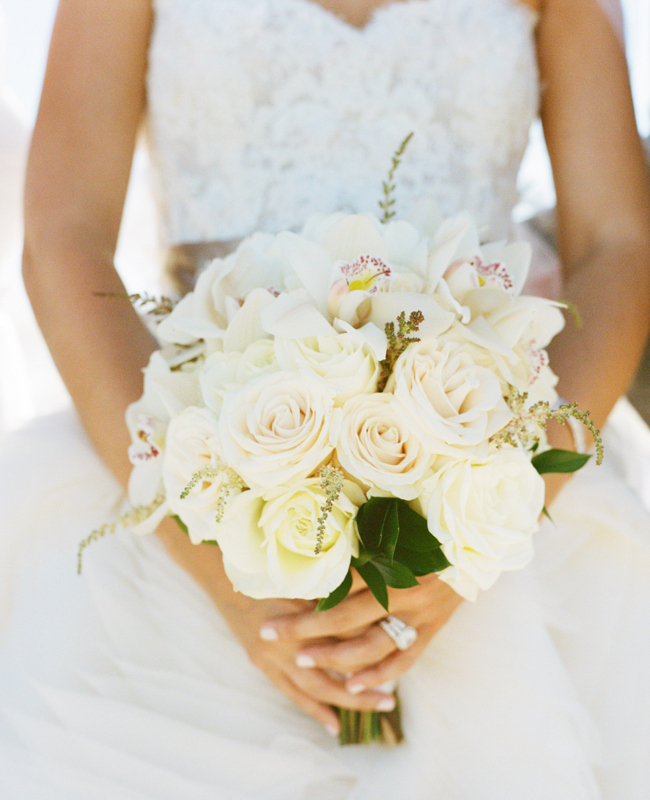 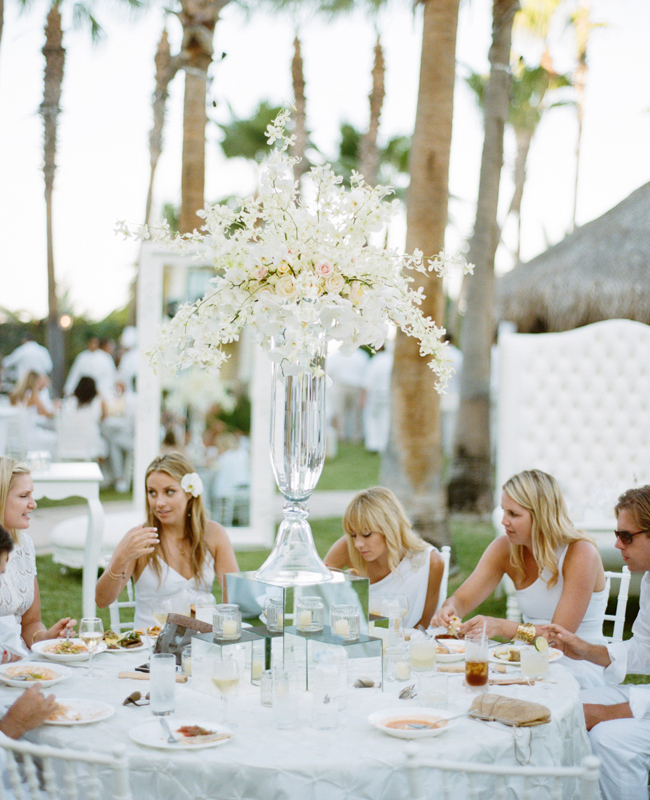 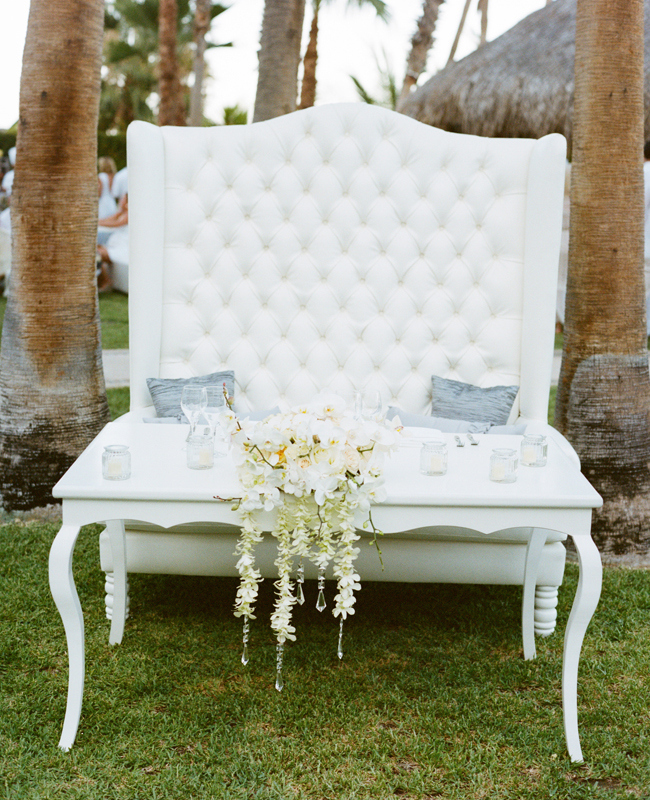 Ashley and Matt went with all-white decor and a few silver and gray accents to add a luxe touch to the theme. 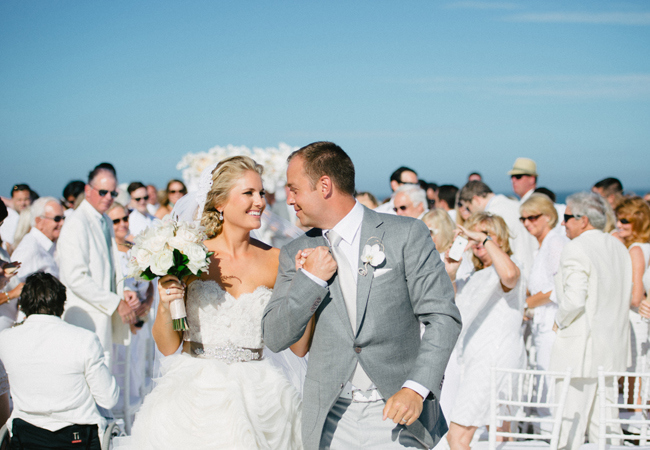 The couple asked guests to dress in all white (This is very uncommon, and I usually disagree with the idea, but surprisingly, it turned out beautiful without taking anything away from the bride’s big moment) Don’t let the neutral tones fool you, their wedding video shows you just how fun a wedding with a poolside affair complete with loud music and good friends can be… This is, a destination wedding done right. 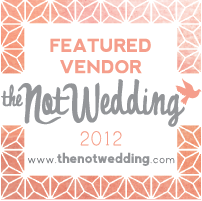 . . Congrats.